Fire ant is a popular term for numerous ant species in the genus Solenopsis. However, in the genus of approximately 200 species of Solenopsis found around the globe, these Fire Ants are in a minority. 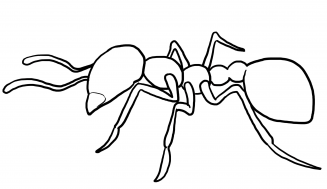 The Solenopsis are classified under stinging ants and also include Tropical fire ants and ginger ants. The light brown color of these Fire ants makes them well-known as Red ants. 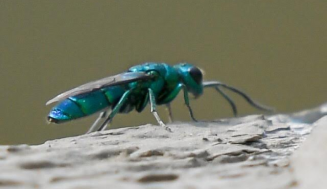 This is the reason for which many ants in further genera are being called by their color. The United States own a large number of red ant species. 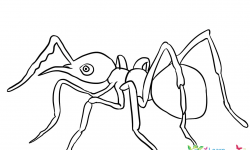 There are the times when people of US do not know the name of an ant species, and they call them as red ants due to their color. However, these red ants are actually red imported fire ants. They are often called as RIFA (short for red imported fire ant) by their initials. In Spain, they are called “Hormiga Fuego” or “Hormiga Colorada,” while in Portuguese they are known as “wash foot ant,” “Formiga De Fogo” and “Formiga Lava-Pé”. The color of red imported fire ants may range from black to red and their length can vary from 1.6mm to 5mm. The nests can be found in the moist soil area which includes riverbanks, irrigated lawns or ponds. It has been observed that the red imported fire ants move their eggs, pupae or larvae to and fro inside the galleries of the nest tunnels. The Colony of the red imported fire ants consists of many queen ants and several worker ants. When the red imported fire ant bites human beings, the sensation is similar to that of being in contact with a lit match. After they bite, they use their jaws to clutch the victim and then inject venom with their stringer. This causes red bumps and pain over the human skin, though those who are allergic to these ants may experience harsh reactions. If the sting victim encounters headache, nausea or suffocation, then he must consult a doctor immediately. 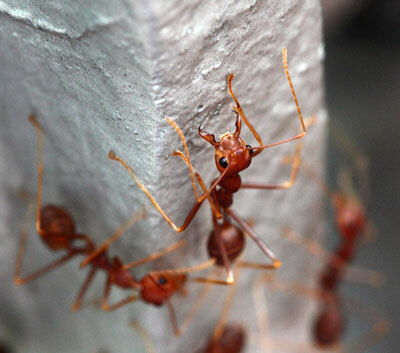 Several countries, including Australia, southern North America, southern China, Taiwan and Philippines suffer red imported fire ants as a major pest. Similar to all mature insects, the body of a mature fire ant is alienated into three parts- the abdomen, the thorax and the head. 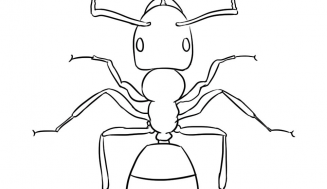 Fire ants have a pair of antennae placed on their head and three pairs of limbs. The copper brown head and dark abdomen body of Fire ants gives it a distinguished from the other ants in the United States. 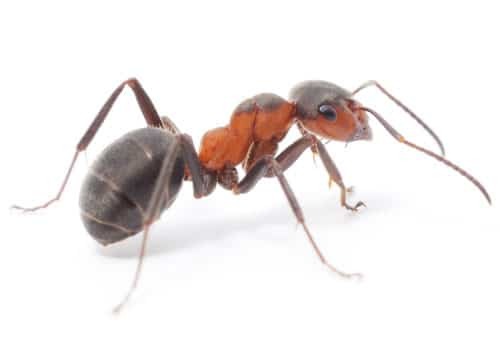 The color of worker ants varies from reddish to black and their size ranges from 0.08 in to 0.24 inches. The worker ants grow to sizes ranging from 2 mm to 6 mm, and you can find most of these sizes in the same nest at a time. Red Fire ants can show their aggression, when provoked. 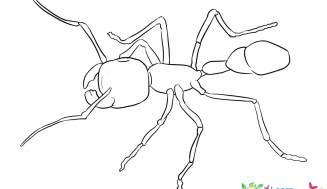 These ants rely typically on plants, insects and seeds for their food. 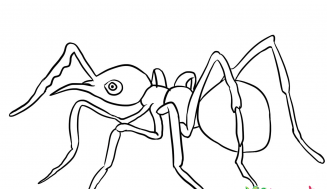 Imported red fire ants have abdominal stringers which secrete alkaloid venom. While hunting for their prey, they initially capture and bite the animal and then inject alkaloid venom with their abdominal stinger into the animal’s body. 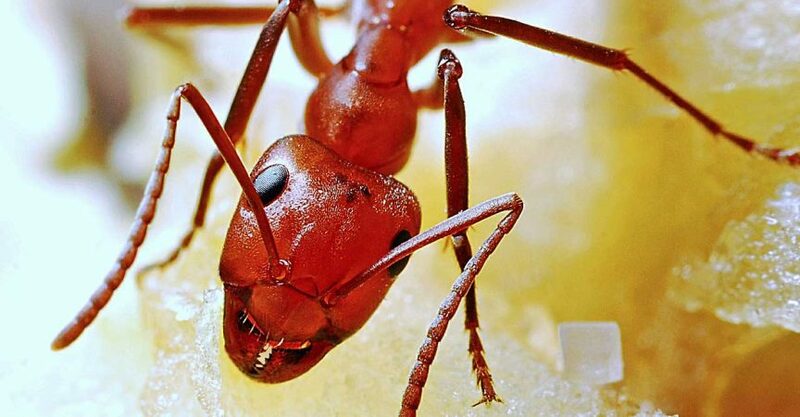 In 1930, Solenopsis Invicta (Red imported fire ants) came accidently to the United States in a cargo shipment. Since then, they have stretched and flourished all through the warm southern states. Fire ants prefer warm and sunny conditions. They favor dry fields and stay away from shady and cold areas. The mounds of red imported fire ants can rise as high as 18 cm and have a 61 cm diameter. Their colonies contain thousands of worker ants and a minimum of one queen. They are most often seen building piles of soil outdoors near the irrigated lawns, edges of river banks and shores of ponds. Since nests are built under logs, rocks, timber or bricks, they are not visible easily. When there is no cover for the nest, they change the shape and construct dome –fashioned mounds. These can be seen at open places like parks, fields and lawns. The height of these mounds can reach up to 40 centimeters. Fire ants are omnivorous insects, meaning that they rely on both vegetable and animal food in their diet. Therefore, they generally have sweet, greasy stuff and meat. 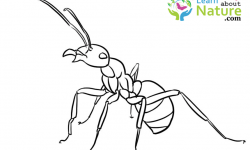 The non vegetarian diet of worker fire ant covers ticks, earthworms, insects, honeydew, spiders, arthropod, and other sweet and sticky materials, while the vegetarian source of diet incorporates seeds and fruits and the like. Newborn and young animal vertebrate consumed by fire ants include calves, birds and rodents. Fire ants generally eat dead animals, regardless of the fact that fire ants themselves left the prey to die. The worker fire ants are responsible to feed the larvae. Because of the weak digestive system, these larvae initially rely on liquid diet, in the first three larval instars(Development stage). Then, in the fourth larval instar, they become capable of digesting solid food. 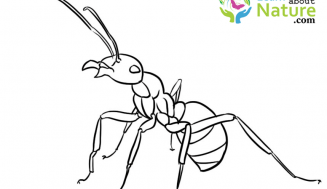 Worker ants may survive up to 180 days while their queen may stay alive till 2-6 years. An egg can take around 30 days before its transition into an adult ant.